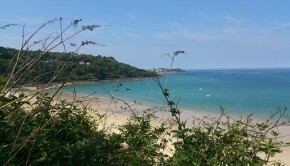 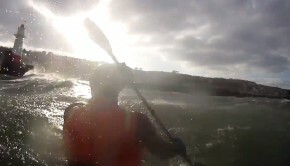 Surfski is growing rapidly in the UK. 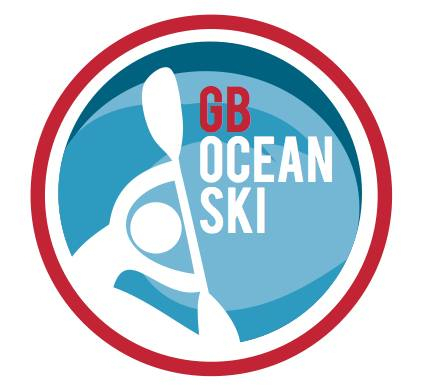 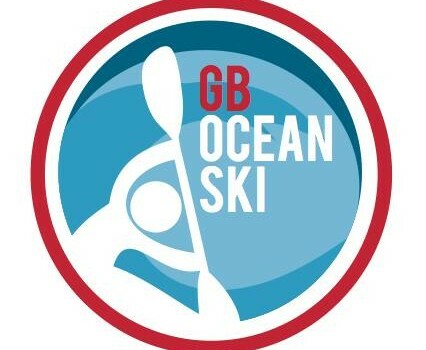 They have a community site on Facebook for the growing contingent of GB based long distance ocean surf ski paddlers. This year they have eight events listed, one development weekend and seven races.